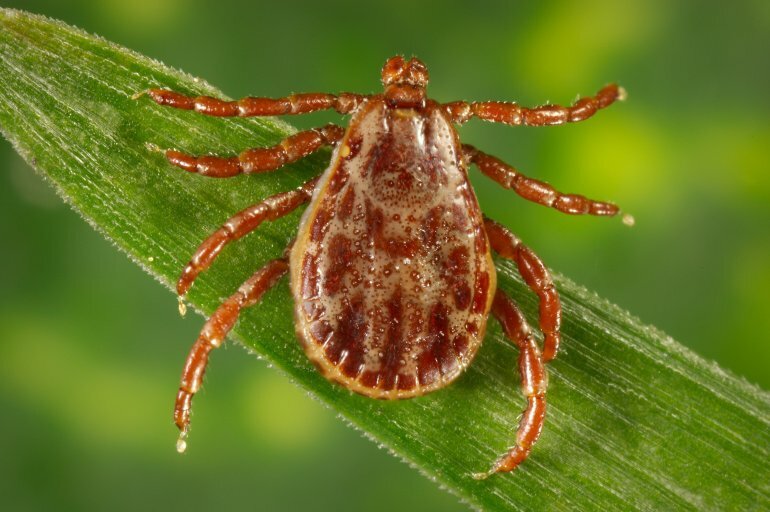 This potentially life-threatening virus is carried and transmitted by three types of ticks, including the deer tick that transmits Lyme disease. Wolves hunt out the weak, the sick, the old, and the injured. They help the population of prey animals like the elk, deer, moose, and caribou, by taking away the weak and letting the strong survive. This is important part in the ecological system. By enhancing the strength into the herds. Without animals like the wolf to eliminate the weak, old , sick and injured, the herd of deer would swelter. They would become so numerous that they would starve to death. The wolf helps keep them healthy by insuring the breeding of the strong. They help keep the forest clean by removing the sick before it can spread. Though no one can say how many infections will occur this year, warmer winters have led to an increased tick population, so experts predict rising tick-borne infections of many types. 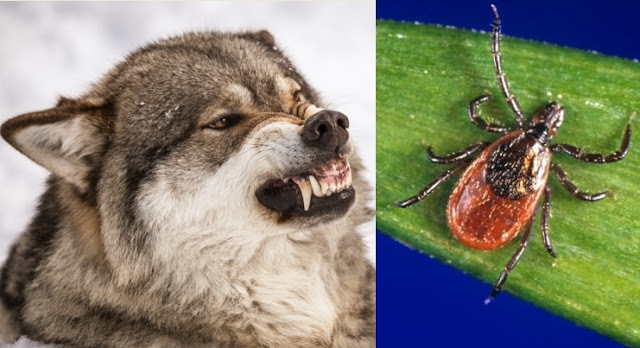 Responses to "Absence of wolves increases the deadly tick-borne Powassan virus Experts warn"
Totally agree that the wolf population should be left alone to do as nature intended to ensure healthy populations of prey species. However, would not the wolves also be infected by the Powassan virus as a result from eating infected animals?